One day after being passed by the United States Senate, HR 81 Shark Conservation Act of 2009 has passed the United States House of Representatives. The bill now goes to President Barack Obama's desk for signing. 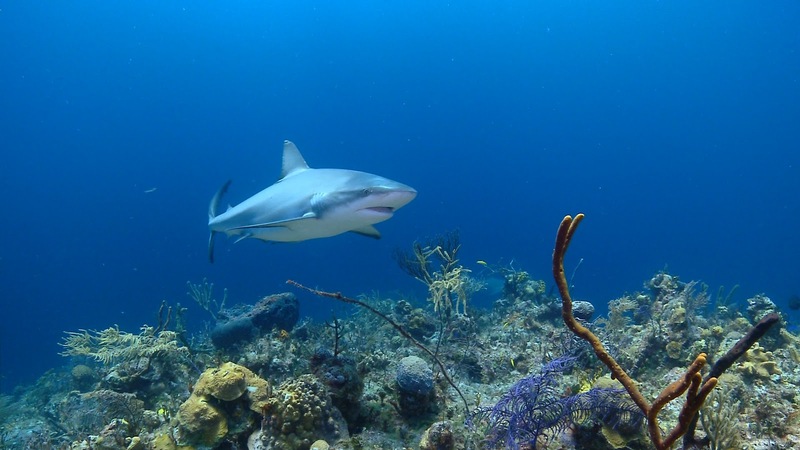 The Shark Conservation Act completely prohibits the removal of shark fins at sea; It requires that all sharks be landed in port with their fins naturally attached, replacing the rule that allowed for sharks to be finned at sea if certain conditions were met. The Shark Conservation act also closes loopholes in the current finning law and promotes shark conservation in other countries.